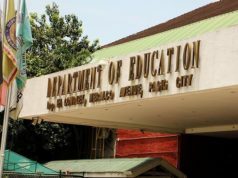 Applying for a Government Identification Card (ID) is super hassle especially for those who live far from the government office. In applying for a government ID, there are several factors that you need to put into consideration such as travelling, pocket money, carrying the complete requirements, and so on. What if you forgot one document? You have no choice but to go back, right? And we all know that is such a pain in the neck. 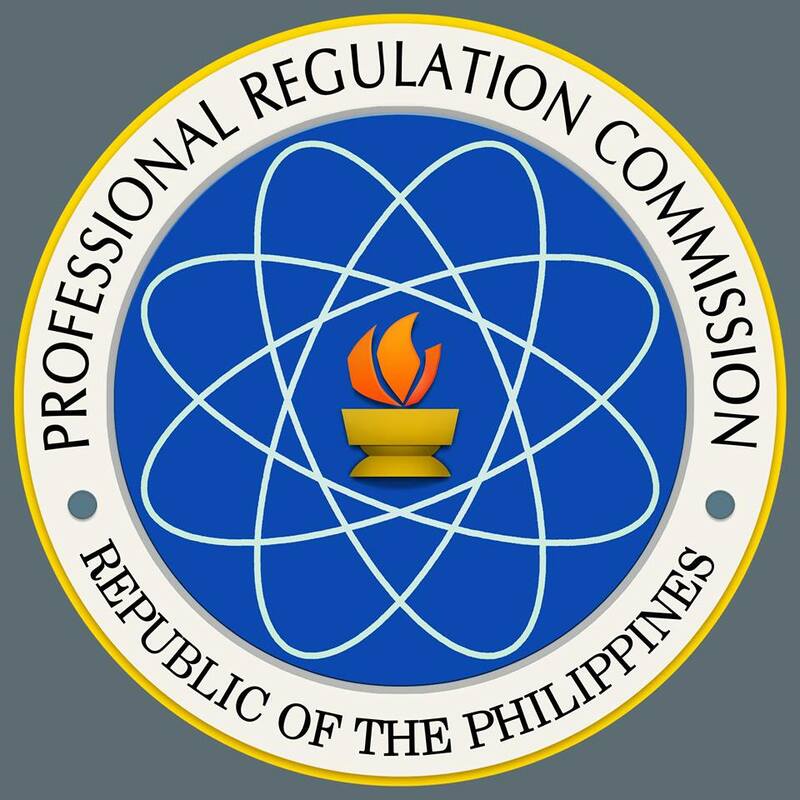 Well, good news for every board passers out there because The Professional Regulation Commission or PRC finally goes online! Step 3: An email will be sent to you asking for activation of your account. Click that and activate your account. Step 4: Upon activation, you may now sign in using your registered email address and password, and then, update your profile page. You will need to upload a 2×2 photo of yourself wearing formal attire with collar in a plain white background. Step 6: Choose your appropriate profession and provide your Application number located at your Notice of Admission or NOA form.